Though he was far from terrible, Andrew Garfield was less than amazing in the titular role of The Amazing Spider-Man. As such, the superhero franchise is being rebooted yet again, and today the casting choices have been unveiled. Taking on the role of Spidey himself (and, naturally, Peter Parker too) is another young Brit in one Tom Holland. The relatively new performer is best known for his role in The Impossible, and has also done voice acting in the UK version of The Secret World of Arrietty and the Tom Hardy vehicle Locke. The film's director was also revealed, and it's another newcomer in Jon Watts. Before he helms the next big Marvel platform, Watts' work can first be seen in the upcoming indie thriller Cop Car. The trailer for Cop Car is available here. In a press release, Sony Pictures chairman Tom Rothman said, "The Marvel process is very thorough, and that's why their results are so outstanding. I'm confident Spider-Man will be no exception. I've worked with a number of up-and-coming directors who have gone on to be superstars and believe that Jon is just such an outstanding talent. For Spidey himself, we saw many terrific young actors, but Tom's screen tests were special. All in all, we are off to a roaring start." Producer Kevin Feige said, "As with James Gunn, Joss Whedon, and the Russo brothers, we love finding new and exciting voices to bring these characters to life. We spent a lot of time with Jon and find his take and work inspiring." Of the casting choice, producer Amy Pascal added, "Sony, Marvel, Kevin and I all knew that for Peter Parker, we had to find a vibrant, talented young actor capable of embodying one of the most well-known characters in the world. With Tom, we've found the perfect actor to bring Spider-Man's story into the Marvel Cinematic Universe." 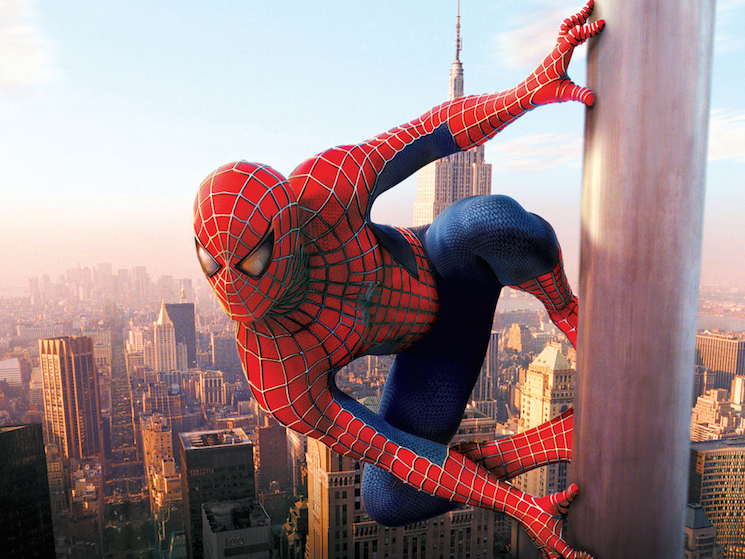 The next Spider-Man movie, which does not yet have a title, will hit theatres on July 28, 2017.